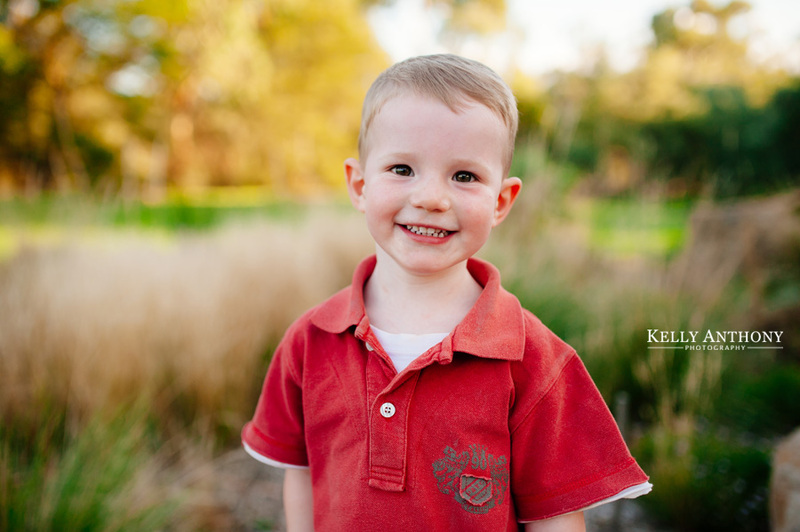 We love shooting family portrait sessions in and around the Ivanhoe area. There are lots of great locations in Ivanhoe and Ivanhoe East where you can have fun and relaxing family portraits. As an Ivanhoe family portrait photographer we know how to make use of these locations to give our clients great photographs to share and display. Contact us today to book your Ivanhoe family portrait session!